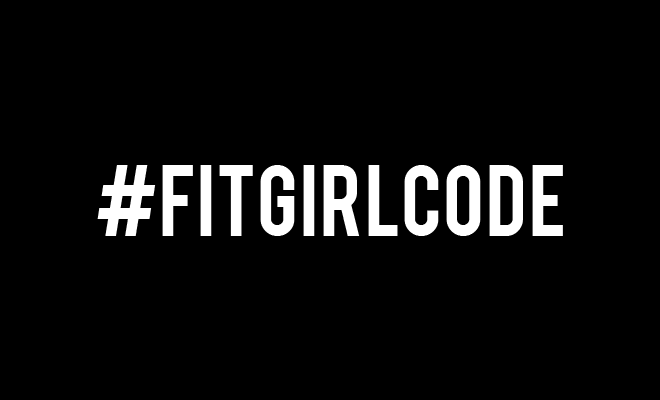 Founder of Fitgirlcode. Fashion marketing savvy with entrepreneurial spirit by day health cheerleader by night. 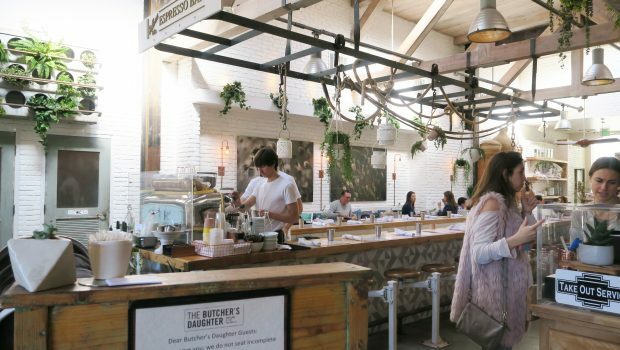 "Always be yourself unless you can be a unicorn, then always be a unicorn"
These are the nicest (and most delicious) hotspots in Los Angeles!